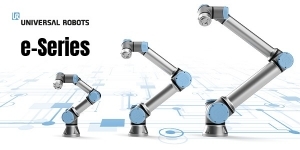 Built-in, tool-centric Force/Torque sensor enables the e-Series cobots to take on applications requiring force control right out of the box. Rittal TopTherm chillers feature the latest internal technology to deliver better performance to meet the challenges of the 21st century. 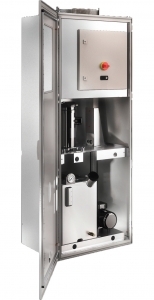 Online-Devices presenting a new, space saving solution from Intelligent-Appliance. 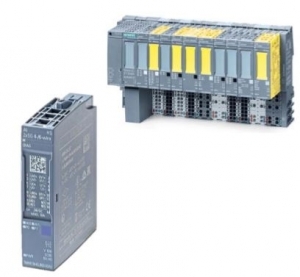 When choosing a new relay controller and planning a new industrial automation application, there are many issues to be considered. Alongside the critical demands there are also the more technical mundane issues, such as identifying the application environmental conditions and choosing the best fitting relay board for the job accordingly. 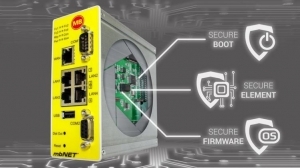 Introducing our line of HMIs with Dual-Ethernet Ports. 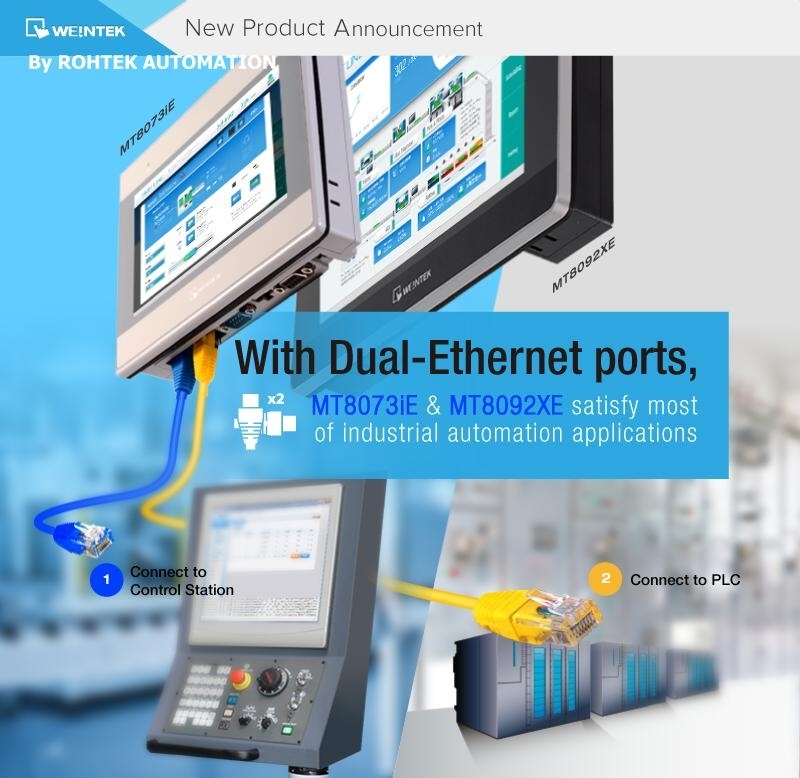 Our new Weintek MT8073iE & MT8092XE with dual-Ethernet ports are designed to satisfy most industrial automation applications. 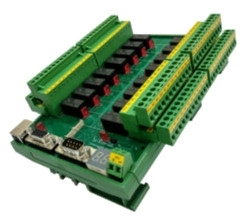 The module AI 2xSG 4-/6-wire HS incorporates into the group of the analog input modules. It extends the functional range of the ET 200SP peripherals relating to a fast interpretation of force and torque sensors, based on strain gauge full bridges. 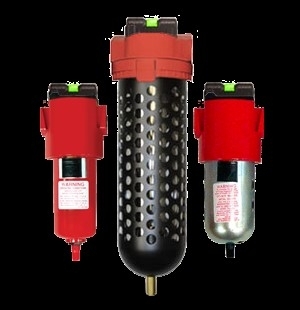 When using compressed air to open valves, move cylinders, or power pneumatic tools, quality air is critical and the first step to achieving this is filtration. Particulates, water, and oil in compressed air can be destructive to downstream equipment. Particulate contamination can cause valves to fail prematurely. Moisture and oil can degrade seal materials. Dirty air reduces efficiency and shortens equipment service life. IIoT Ready! 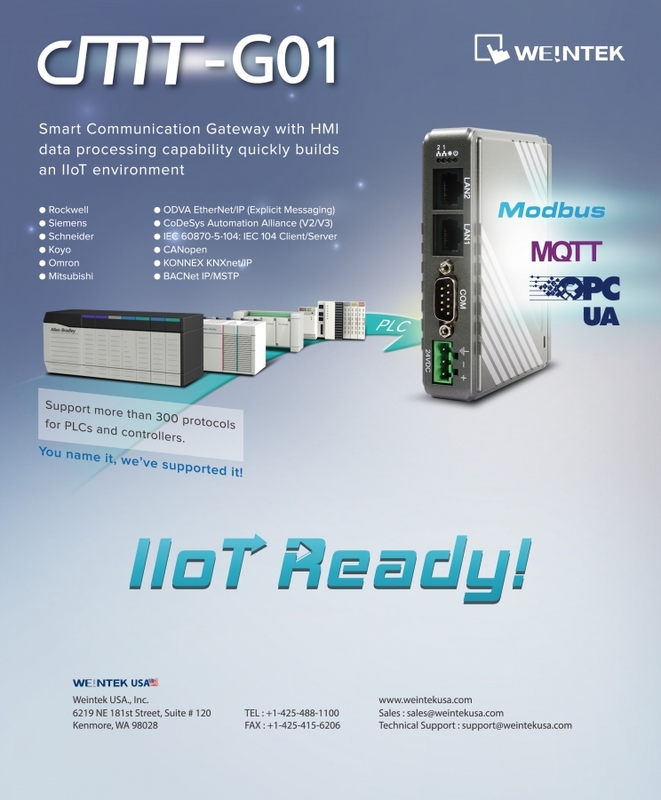 cMT-G01 and cMT-G02 Smart Communication Gateway with HMI data processing capabilities quickly builds an IIoT environment. Weintek is proud to introduce the newest additions to the cMT series: the Weintek cMT-3072 and cMT3103. 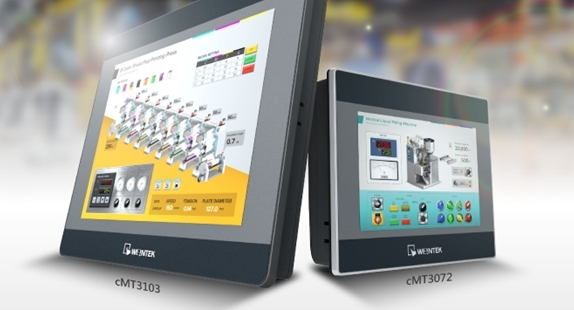 The cMT series models not only bring unprecedented visual experience with attractive, easy to edit project screens and built in window transition effects, but also support powerful connectivity, including MQTT and OPC UA, direct connection with data base, and more than 300 communication protocols.